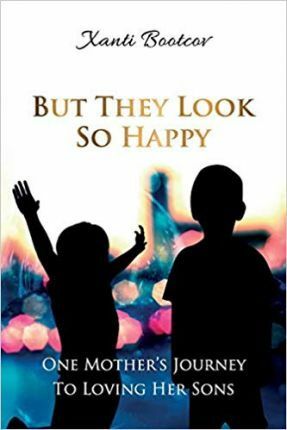 When Xanti and her husband adopted two six-year-old boys from a Mexican orphanage, they knew their sons had suffered untold abuse and neglect. But they couldn't leave them where they were. Xanti believed love would heal all wounds. She was wrong. This is a heart-wrenching journey into one family's experience of adoption as two adopted boys struggle to become part of a caring family and a mother faces the fact that her love will forever be unrequited. This is a heroic memoir by a debut author who learns to value everything she gave even in the face of rejection.